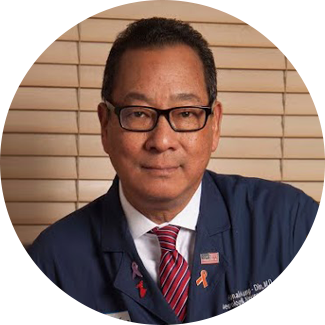 Ronald Aung-Din practices General Neurology and Neuro-Psychiatry in Sarasota, Florida and is board-certified by the American Board of Psychiatry and Neurology and member of the American Academy of Neurology. After studies in Mechanical and Environmental Engineering at Bucknell (Lewisburg, PA) and Cornell (Ithaca, NY) Universities, he attended Columbia University in New York City for Pre-Medical studies. This was followed by Medical School at the University of Texas Southwestern Medical School, Dallas, TX. and residencies in Neurology and Neurosurgery at the University of Florida, Gainesville, FL. Additional studies included a Student Fellowship in Cardiology at the Radcliffe Infirmary, Oxford and a Neurology Fellowship at the National Hospital for Nervous Disease, Queen Square, London, UK. Through his affiliation with Lovelace Scientific Resources, Inc., Albuquerque, NM, he has participated in over 50 industry-sponsored clinical trials and currently functions as Principal Investigator on a number of on-going drug research studies. Dr. Aung-Din is also active in the areas of migraine, movement disorders, and pain as they relate to neuro-active drug through a novel delivery which appears to utilize cutaneous free-nerve endings with afferent connections to CNS for therapeutic effect. As such, the general circulation and blood-brain-barrier may be by-passed, avoiding systemic effects. AfGin Pharma, LLC, a specialty pharma company dedicated to topical neuro-affective drug therapy, was founded to advance the technology. Clifford M. Davidson, Esq. is a founding partner at Davidson, Davidson & Kappel, LLC, an Intellectual Property law firm with offices in New York. He counsels pharmaceutical clients in pharmaceutical patent-related matters, including patent prosecution, freedom to operate and infringement opinions, due diligence and tech-transfer, and litigation (including ex parte and inter partes proceedings world-wide). 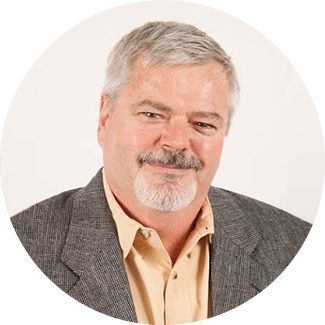 He has assisted specialty pharma and drug development companies to create significant patent portfolios, and the patents he has written and the patent portfolios he has created have been recognized as creating significant value for his clients. He has written patents covering virtually all areas of drug development, and has pioneered strategic patent focus on the pharmacokinetic profiles and the pharmacologic activity of drugs/drug formulations. Mr. Davidson received his BS in Pharmacy and his JD from Rutgers University, and is a member of the New York and New Jersey Intellectual Property Law Associations, the American Association of Pharmaceutical Scientists (AAPS) and The Controlled Release Society (Pharmaceuticals). Mr. Davidson’s practice also is very active in the area of client consultation involving patent infringement and non-infringement issues, patent due diligence/opinion work, Mr. Davidson has participated in the litigation of complex pharmaceutical patent situations including new chemical entities, new pharmaceutical formulations (including controlled release oral dosage forms; injectables; transdermals; ophthalmics; inhalation, intranasal, sublingual, suppository, and implantation administration), new combinations of previously known drugs, new modes of administration of previously known drugs, method of treatment, pharmaceutical excipients, methods of preparation. Mr. Davidson has also focused on methods of treatment and compositions directed to the He has a great deal of experience meeting with the drug development, research, clinical, marketing, business development departments and in-house counsel, in order to elucidate patentable aspects of his clients’ drug development programs and develop a useful strategy to maximize patent protection opportunities. In conjunction with the development of patent portfolio, Mr. Davidson advises his clients and assists them in developing strategies concerning offensive and defensive patent filings, obtaining adequate coverage for new developments and creating patent strategies/claims that cannot be readily designed around. Donald J. Harrell has been an advisor and one of the managing members of the Company since 2010. 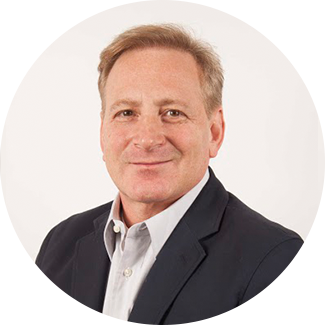 Don is a principal, co-founder and managing partner of the law firm of Burgess, Harrell, Mancuso, Colton & LaPorta, P.A. in Sarasota, Florida. He practices in the areas of business organizations and transactions, securities law, and tax law, and represents a number of healthcare service providers. He was a Certified Public Accountant prior to becoming an attorney. He is admitted to practice in Florida and Pennsylvania and state and federal courts in those jurisdictions as well as the United States Supreme Court. Robert P. Watrous is a practicing attorney in Sarasota and Manatee County and has been a practicing litigation attorney in the Sarasota/Bradenton area maintaining a practice for over 28 years. He is licensed in both State and Federal Courts and has practiced in both. In regard to the same he has extensive trial experience. 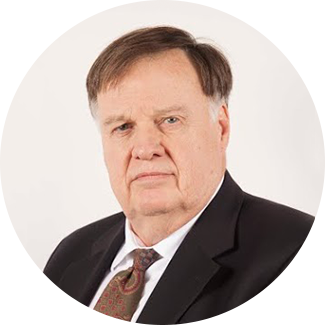 Mr. Watrous’ practice is in the areas of commercial litigation, contract litigation and litigation involving various business entities and corporate organizations. Mr. Watrous’ educational background includes two undergraduate degrees (Political Science B.S. and Economics B.S.) from the University of Missouri, a post graduate degree from St. Louis University and juris doctorate degree from University of Tulsa. 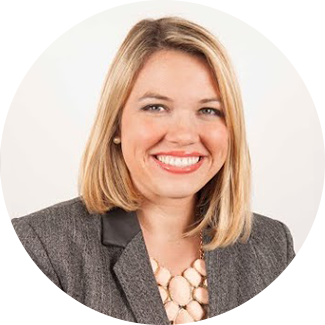 Lindsey Corbett is a sales and marketing professional specializing in customer relations. After graduating from the University of Central Florida, Lindsey established a successful career in consumer sales and marketing in Boulder, Colorado. Mrs. Corbett subsequently relocated to Florida where she began her journey in the Pharmaceutical industry and quickly excelled to become a top-tiered sales representative. Lindsey’s charismatic and kind-hearted nature is immediately recognized and highly regarded by our customers, making her an invaluable asset to the AfGin Pharma organization. Emily Goulet specializes in managing the public relations department and the content it delivers. Following her attendance at the University of Central Florida, Mrs. Goulet went on to hold managerial positions for highly acclaimed restaurants in both New York, NY and Seattle, WA. After relocating to Sarasota, FL, Mrs. Goulet began teaching courses in American history, world history, geography, cultural studies, and theatre arts for a nonprofit education program. 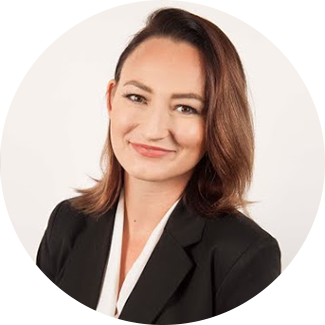 Emily’s public relations experience is extensive in consumer industries and has also provided branding and creative direction for an entrepreneurial organization in fast-growth industry. Mrs. Goulet is responsible for creating a timely, consistent and relevant brand message. Her unique perspective, cultural awareness and experience in branding, communications, management and development are a vital asset to the AfGin team. **In addition to in-house, AfGin Pharma uses outside resources in the areas of: business consultation, pharmacy compounding and formulations, clinical trials, marketing & sales teams, and special legal matters.